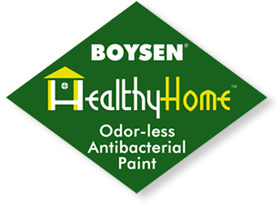 We all want a clean and healthy home. While some of us have household help to assist us in attaining this goal, some – because of their busy schedule – take this chore on a weekly, monthly or even yearly basis. Which leads us to the question: how often should you be cleaning your home or appliances for it to still be considered “clean”? We went through a number of sites and here’s what we’ve gathered. Please note that these are only recommendations and that necessary actions should be done depending on the situation (ex: illnesses or visual condition of the material). How Often: Changing sheets vary depending on personal habits or allergies and availability or kind of pets in the household. However, at an average, it is recommended to change the sheets every week and not more than two weeks between sheet changes. Why: To avoid any possible respiratory/skin problems and other complications caused by dust, crumbs, insects and bacteria. How Often: The washing of curtains would vary depending on the material that it is made of and the area where it is hung. 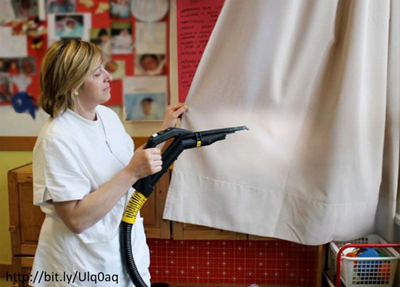 At a minimum, you may clean or vacuum your curtains on a weekly basis or at a maximum, twice a year. Why: Being near a window, curtains are the items that are most exposed to outside elements. They easily attract and accumulate dirt and dust. 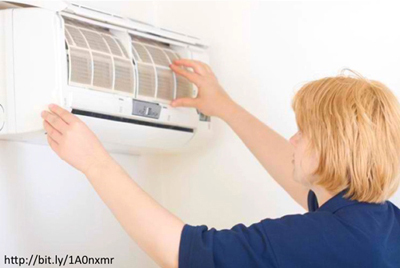 How Often: For air-conditioning units, either at home or at the office, maintenance is critical. 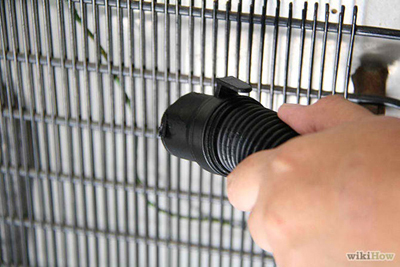 Thus, it is recommended to clean your filters twice a year. Why: Changing or cleaning filters keeps the unit running properly and more efficiently. Furthermore, a good filter minimizes the entry of dust, pollens and other contaminants into the room, making the air and atmosphere cleaner and safer. How Often: Like other appliances, the frequency of cleaning the fridge is subjective. But to make sure that its content is clean and still edible, it is advised to have it cleaned every week. Why: Though often kept closed, bacteria and germs can somehow manage to reach inside. Depending on its content, some were found to house microbes like E. Coli. Keeping this appliance keep would help protect you and your family’s health. 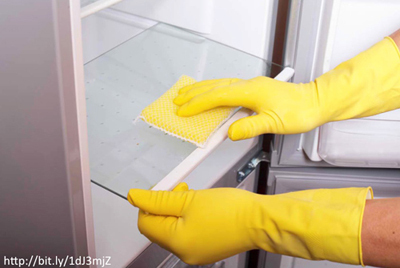 How Often: While this task is a bit challenging and may need the assistance of stronger companion, it is recommended to clean the back of your refrigerator every twice a year. Why: Cleaning the back of the unit is important as it allows you to remove dust on the coils and help the appliance run more efficiently. This will also allow you to remove dust and food under the refrigerator, which can become nesting places for roaches and parasites.